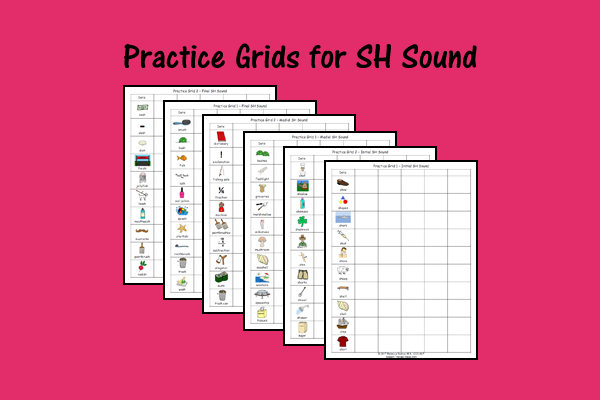 Here are some more practice grids for your therapy toolbox! 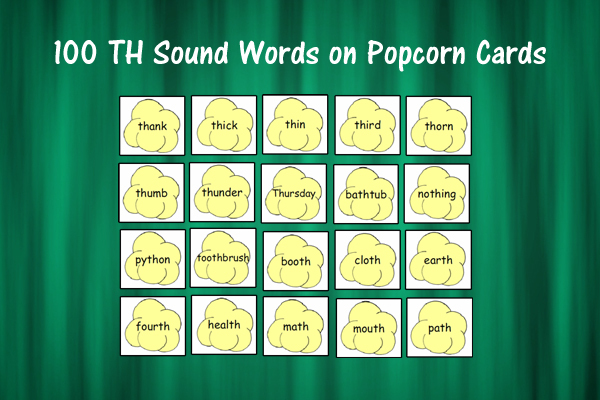 They are fantastic for practicing the same words over multiple sessions or for sending home with the student to practice between sessions. 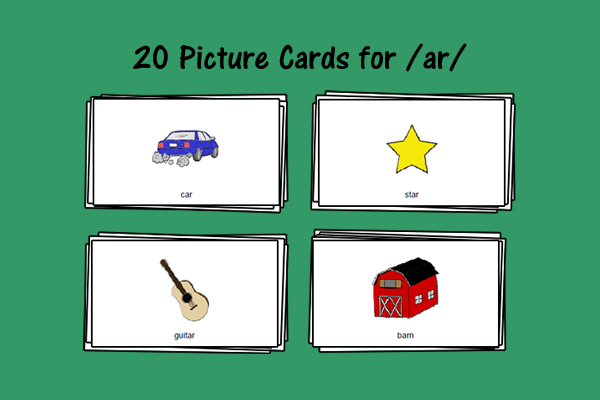 You can put tally marks or stickers in the boxes after each image, which can help with keeping data. 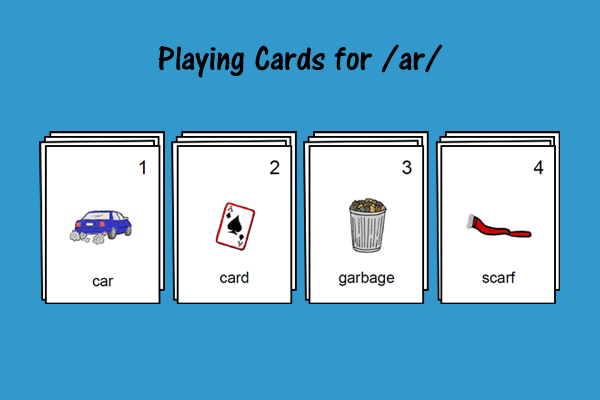 Each page has 10 images, which makes calculating percentages easier too! 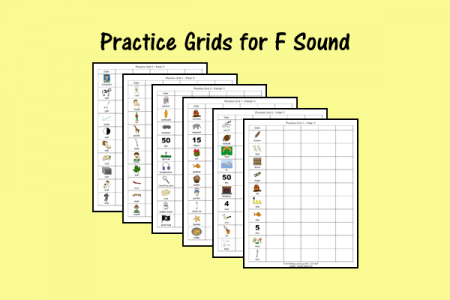 Included are 2 practice grid pages for each sound position: initial /f/, medial /f/, and final /f/. They are available in color and black and white versions. previous post: Kite Craft Therapy Activity – Free Printable!